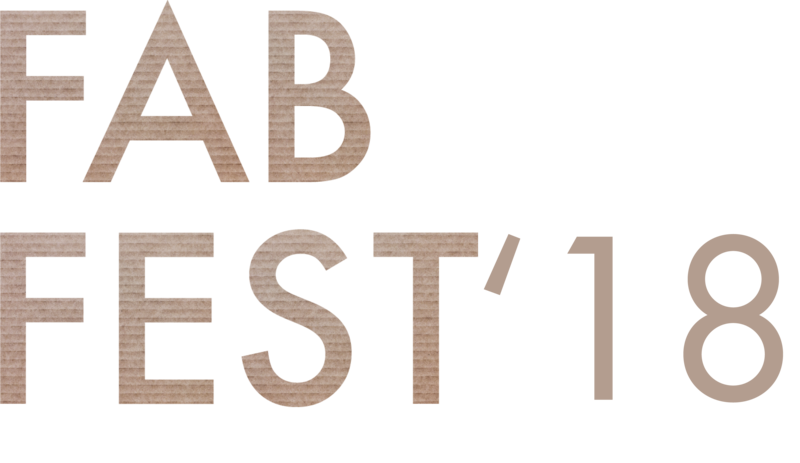 Get your tickets for FAB FEST '18. Family Fest Saturday 12 Noon to 4pm is stacked full of fun activities for the whole family. Music @FAB FEST, evening 7pm to 10pm with musical performances in the heart of the FAB FEST pavilions. Book your tickets for Sunday, Monday or Tuesday from 12 noon to 4pm for a quite walk around festival pavilions.